The focus of TechChill has always been the human side of tech – the-real-deal founder talks that don’t shy away from the harsh and demanding realities of startup life. However, we’ve only scratched the surface so far, and we know it. Stepping aside from the polished pitches they are used to delivering, we are eager to hear the raw stories from behind-the-scenes- hiring and creating a culture in fast-growing teams, finding a product-market fit and sometimes pivoting accordingly, lessons learned while selling & marketing to global market… and failing every once in a while. The final panel of TechChill 2018 celebrated the 100 years of independence in all Baltic states and brought the Latvian shyness out to light. But enough with that! We’re ready to get louder and commit, more than ever, to putting the Baltic tech and startup scene on the map! 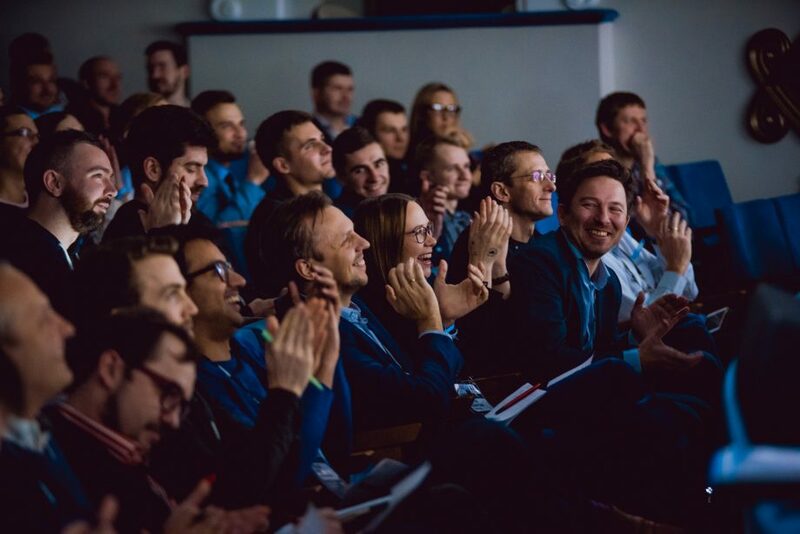 The ultimate goal for TechChill Foundation is to support and empower startups, so during the few freezing cold days we will be turning the spotlight on 350 hottest startups from the Nordics, Baltics & CEE, and with the benchmark set up high this year, expect nothing less for the Fifty Founders battle in 2019! As to the networking, we are transforming the VEF Culture palace to create even more opportunities for meeting new people and putting together 20+ side events to meet the most relevant out of the 2000 TechChill guests. The focus of TechChill 2019 is turning the spotlight on founders using technology to tackle the complicated problems our generation is facing. We’re highlighting tech that matters – the superheroes working on solutions in sustainability, mobility, healthtech, foodtech, edtech, automatization, science tech – the potential of newest technologies to solve the issues previous generations couldn’t. With 1200+ startups based in the Baltics and 7 accelerator programs running by end of 2018, we can expect the quantity and quality of startups will continue to grow rapidly. 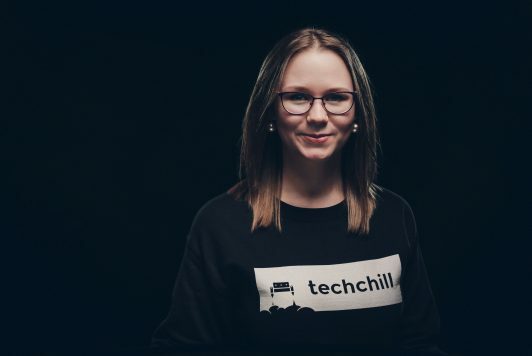 We want to make sure that during TechChill 2019 you have the opportunity to meet the drivers of innovation – people behind the change currently happening in all three Baltic governments, corporations, tech ecosystems and communities. There is so much more we have to share, therefore subscribe to our newsletter and be the first to find about the TechChill 2019 launch date and special price offers, coming soon!